Dropbox Business is a fast and easy way to send files, both within your team and with external partners. There are no file type restrictions, no operating system requirements, and no size limits. Even recipients who don't use Dropbox can still download the file instantly, no signups or installations needed. Sending the smallest Word doc is as easy as sending gigabytes of hi-def video — just send a link and you're done. 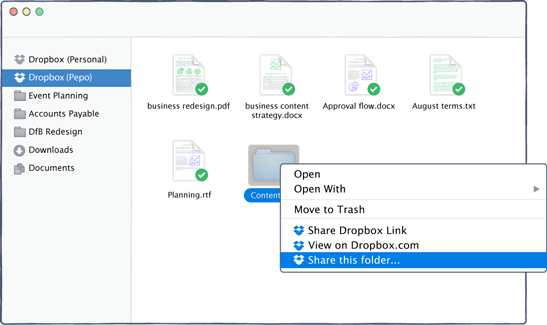 With your whole team on Dropbox Business, you can share files without even sending them. Simply invite team members to a folder and everyone will always have the most up-to-date versions of the files in that folder. Updates — even to really large files — are automatic and lightning fast without hogging all your bandwidth, thanks to our best-in-class Delta, LAN, and streaming sync. Staying on the same page has never been easier. See how much more productive your team can be when they don't have to worry about how to share information. 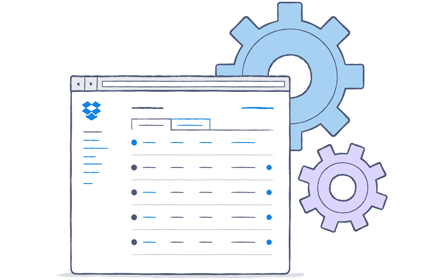 With support for virtually any device, operating system, and platform, Dropbox Business seamlessly works the way your team does — it just plugs into their existing setup and workflows. 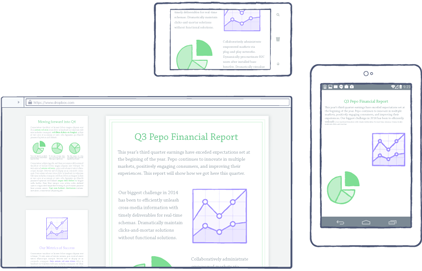 And with hundreds of thousands of app integrations, Dropbox Business amplifies the services your team already uses. 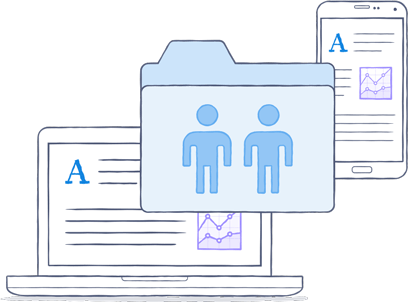 Chances are your team already loves Dropbox for its simple and powerful file share and sync capabilities. 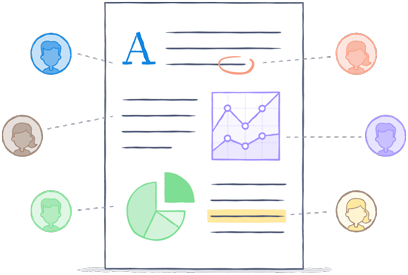 Dropbox Business is based on that same easy tool, so you can be confident that your team will use it with little to no training. Unlike on-premise solutions, there's no infrastructure to set up or maintain — and unlike other cloud-based solutions, a simple but powerful admin console makes managing and scaling your team a breeze. Dropbox Business uses strong cipher encryption in transit and at rest, and undergoes regular SSAE 16 SOC audits with SOC 2 Type 2 and SOC 3 reports available. Control exactly who sees what with permissions, passwords, and expirations on shared files and folders. Account transfer and remote wipe ensure that your business files stay within the company, while comprehensive audit logs give you clear visibility into team activity. You can also add authentication features like single sign-on (SSO) support and two-step verification to protect accounts further.